Looking Glass Arts is a social justice arts center. 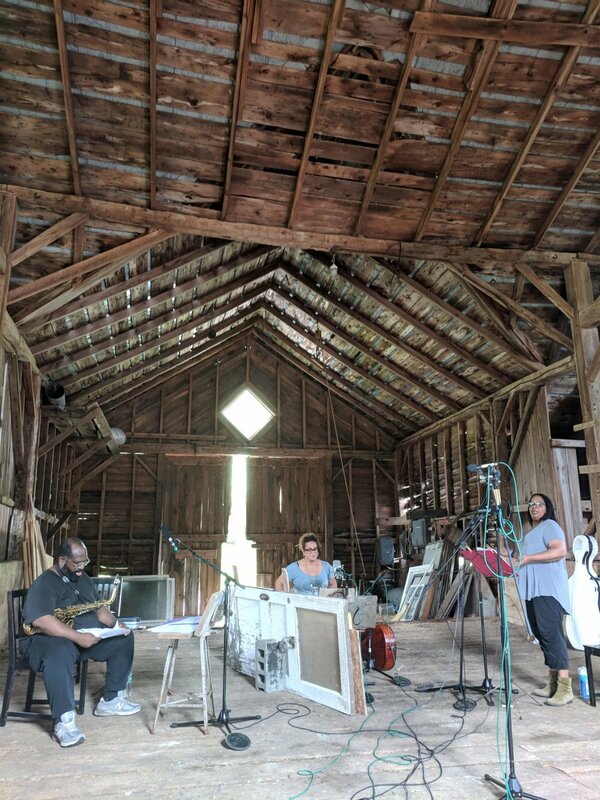 Located near the hamlet of West Fulton in New York’s Schoharie County, Looking Glass Arts is a social justice arts center that offers artist and agricultural residencies, youth education programs, and public performances in a nonhierarchical, industry-free environment. We engage and empower people of color, young people and women as artists and social problem-solvers. We promote perspectives that are not seen and heard enough, leveraging the power of the arts, agriculture and humanities to help create a more equitable world. Our programs are rooted in the power of arts to open imaginations, stimulate creativity and critical thinking and promote empathy across social barriers. Artist Residency Programs. Provide “the 99%” of working artists with uninterrupted time and protected space to work intensively on creative projects. Agricultural Programs. Multi-seasonal residencies for young black farmers seeking to experiment, evolve and adapt resilient farming traditions. Educational Programs. Engage low-income students from public schools in the surrounding counties in an integrated, immersive arts and agriculture experience. Community Arts Center. Offer facilities for low-cost arts instruction and free performances to residents of the surrounding communities. Cross-disciplinary Conversations. Convene innovative, socially-engaged researchers and practitioners to drive a more meaningful conversation about the arts and social change. Organizational Partnerships. Promote mutually supportive relationships with like-minded, mission-driven organizations by offering facilities for retreats and conferences. Our youth education and residency programs are offered free of charge. Community and organizational programs are offered on a sustainable, non-commercial basis. 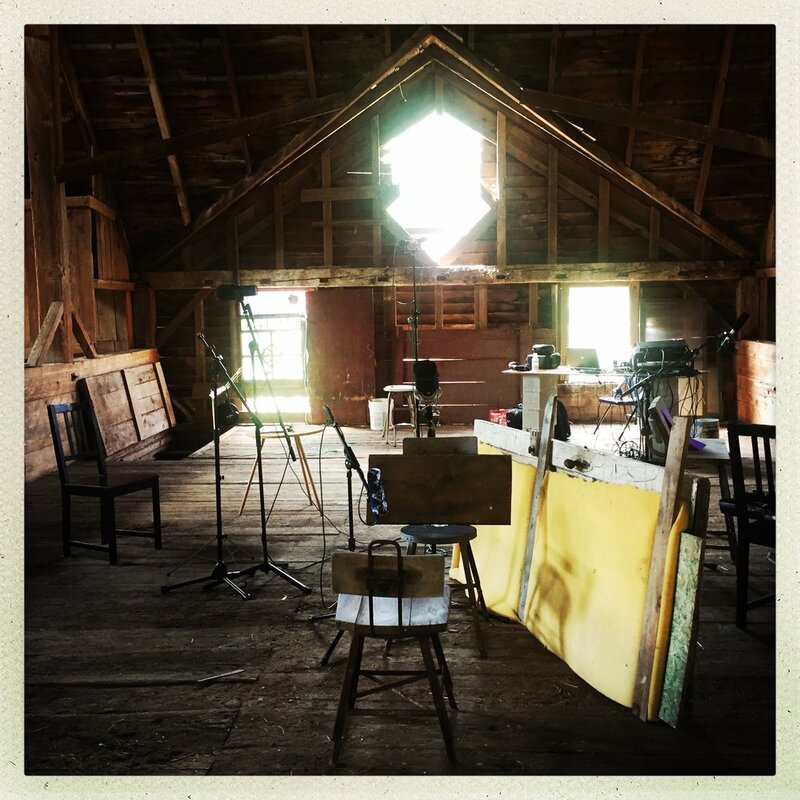 Looking Glass Arts is located on 15 acres of rolling farmland near the hamlet of West Fulton in Schoharie County, NY jointly owned by co-founders Marika Hughes and Tanya Kalmanovitch. Marika Hughes is a cellist, singer, songwriter, teacher, director and story-teller. A graduate of Barnard College and the Juilliard School, she teaches for Triad Trust in South Africa and Haiti, and is a Director for Young Arts. Her stories are featured on The Moth, and she has performed with Whitney Houston, Anthony Braxton, David Byrne, Henry Threadgill, Lou Reed, Adele, Idina Menzel, Taylor Mac and D’Angelo among others. She has released three albums under her name, most recently, New York Nostalgia (2016). Over the past 25 years Tanya Kalmanovitch has played a direct role in shaping a generation of artists building balanced, productive, and sustainable lives. A graduate of the Juilliard School, Kalmanovitch also holds an M.Sc. in Psychology and a Ph.D. in ethnomusicology. She has spearheaded education programs and artist collectives in Canada, Afghanistan, India and Brooklyn. She is on the faculty of Boston’s New England Conservatory, an Associate Professor at The New School’s College of Performing Arts in New York City, and was named to the 2018 Grist 50 Fixers, a curated list of people working on innovative solutions to humanity’s biggest problems.